Your IT have been providing IT Support for construction companies since 2009. The construction industry is a fast paced environment with an increasing reliance on its IT systems. Under-performing IT systems frustrate staff, not to mention costing you projects and clients. Ensuring that your project management software, accountancy package, email and telephone systems experience maximum up-time is key. We provide IT support for construction companies of varying sizes and complexities, utilising many different industry recognised software solutions. We support businesses using Project Commander, ProjectWise, CliPIT, Union Square for Construction and RedSky amongst others. Your IT Department are also highly experienced in providing support for construction companies utilising more generic solutions. These include Microsoft Project and Sage for accounting and payroll. We are also Office365 experts. Included within Fully Managed IT Support is 3rd party software management, meaning we’ll deal directly with any software provider to fix any issues. This support also extends to any other IT related services such as broadband or VoIP. Even if we do not provide those services to you. We have extensive experience of developing and supporting solutions for construction businesses operating multiple temporary sites across the UK. Setting up multiple site offices with 4G solutions to connect your mobile workforce with HQ has been a key component of solutions provided to a number of businesses in the sector. 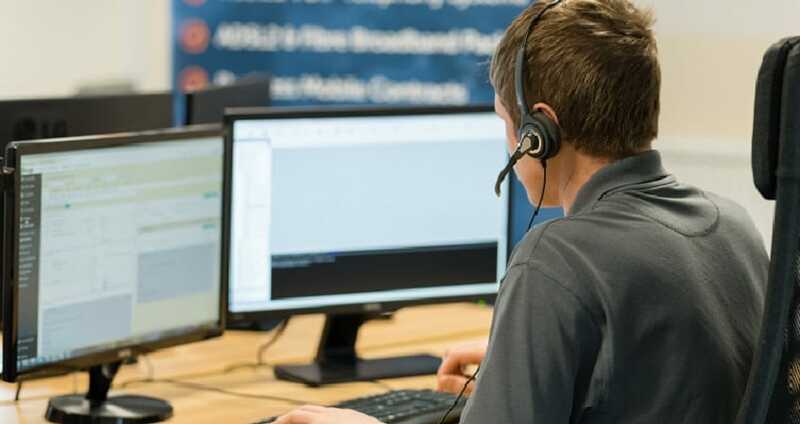 As part of our fully Managed IT Support for Construction businesses we provide industry leading managed Anti-Virus, together with email filtering and high quality back-up and disaster recovery. In addition we provide firewall solutions to suit all budgets including Firewall-As-A-Service. We are Cyber Essentials accredited and can assist clients to gain Cyber Essentials Accreditation. This certification displays a commitment to cyber security and data protection. It is often required when tendering for business from central and local government sources. We can also provide consultancy via a third party for those wishing to achieve Cyber Essentials Plus and ISO27001. For feedback and testimonials from some of the construction companies that we currently support including Meller and AR Demolition please visit our testimonials page. Our standards of customer service have been recognised both locally and nationally. 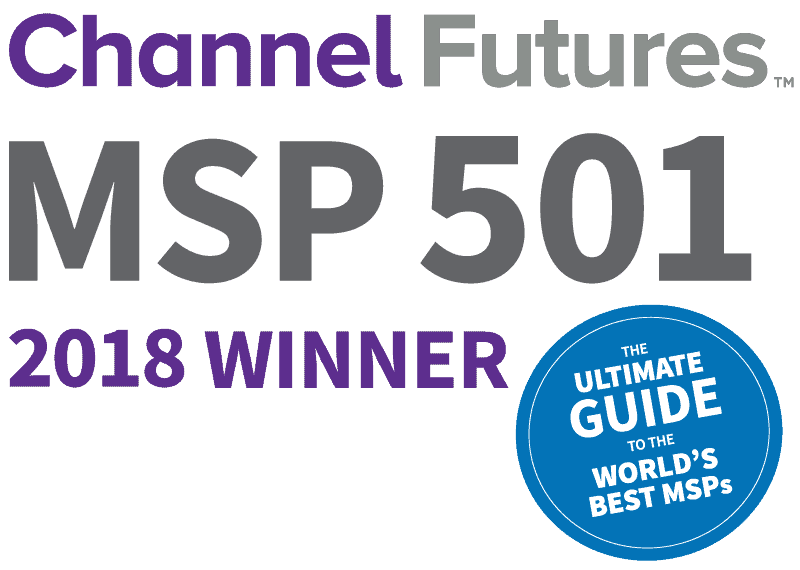 The MSP 501 list recognises top managed IT service providers based on metrics including recurring revenue, growth and other factors.